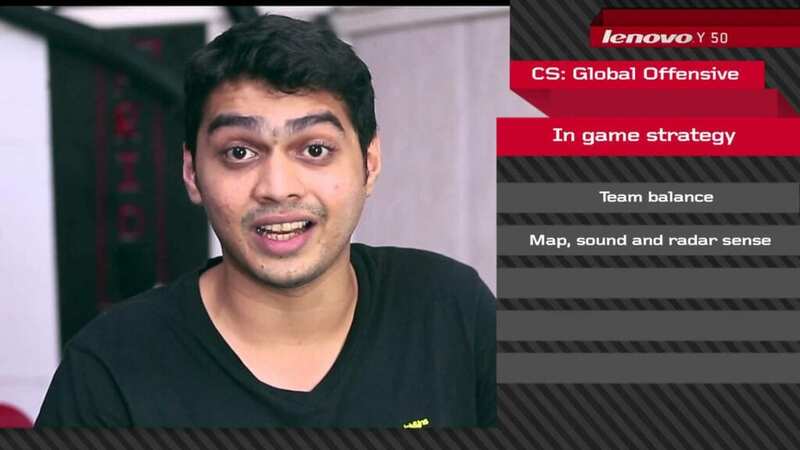 Indian CS:GO has always been very fragmented in terms of organizations and squads. With event organizers trying to extend their reach into the average skilled gamers by introducing entry level gaming events (ESL India Premiership, ZOWIE eXTREMESLAND and Mountain Dew partnership with ESL for Dew Arena) in India, the professional gaming in India is nowhere even visible when competing overseas. We caught up with Ritesh RiTz Shah, who is a professional eSports athlete from over a decade and currently plays for Invisible Wings in their CS:GO division. Invisible Wings recently beat Team Brutality, the then best CS:GO lineup in India at ESL India Premiership – Challenger #1. RitZ, who was earlier a part of one of the largest and most renowned professional eSports club, Ate.Gaming finally was able to perform and gain his level best in this version of the game. Shah is known to be outspoken as he shares his views and opinions wholeheartedly, check out our previous interview with Ritesh where he shared his disagreements and disappointments with rising intolerance in the players forcing them to change teams every now and then. You can follow RiTz on his official facebook page. 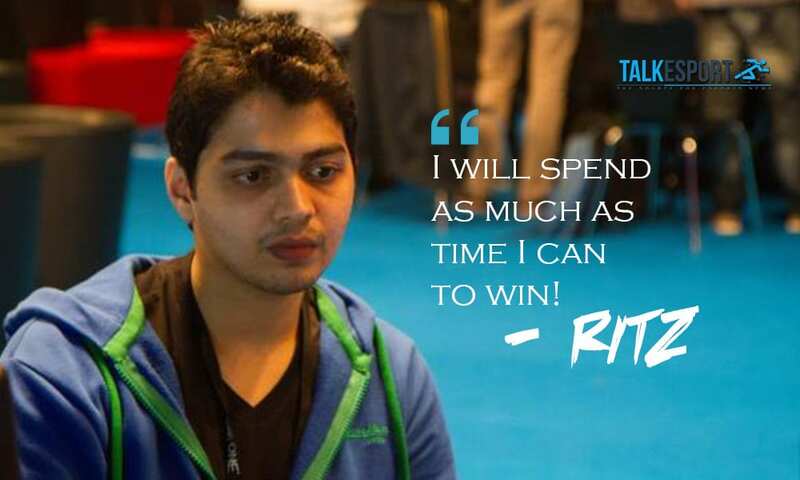 Read the brief interview with Ritesh after their recent win where he shares, their future plans, his return to the professional gaming; also his perception of being professional eSports athlete and taking up e-gaming as a career in India. DPK: How much did you practice for the ESL India Premiership Challenger #1 considering your team formed in less than a month? RITZ: Well it was not very easy for us to make a team and grow together in a month. We did a little bit of team practice but more as an individual. No, we don’t have a coach yet, but we were well aware of how the rest of teams would play in their style. We were just focusing on our gameplays. If it was Invictus instead of Brutality facing you, would you doubt the results? I would just say that it would have been tough. You and kappa have played earlier during 1.6 times in Ate together, did it help you to coordinate even better? Ritesh with Ate.gaming at MSI Beat IT invitational in 2010. Yes, it helped me a lot personally. Before making the team we were not only looking for a better player but were also looking for sheer dedication, a player who can devote more time to gaming and prioritize the competition without excuses. And tbh, he just has played the game for 1300 hours and in such a short span of time he has picked up the game well and also has been helping ‘psy’ to lead the team. Who did the calling, was it psy leading the team all the way from the very start of the challengers? Psy is a good IGL and as a player, he is smart enough to handle the situations based on the circumstances. What are your plans for the Zowie and Mountain Dew event, will you travel to Banglore for the event? Zowie and Mountain dew event will be our main goal, we will be practicing very hard and I am very sure we will be able to win it. You are the most experienced player in your lineup right now, what do you feel about the younger players specially psy taking up responsibility? I was the exact copy of him when I was of his age, he just wants to win no matter how. Having said that the switches in the roster and shuffles do create an impact on the team, have you ever felt left out when your team member departs? If your team is not performing well just because of a couple of members for a very long time, then shuffling is must I feel. But if there’s no reason and your team member calls it quit, it hurts a lot. It also affects the other team members as they also get demotivated and out tracked. I have been through such scenario many times and it is never ending. All right! Thanks for your time Ritesh, I have been your fan personally from during the CS 1.6 times, and would love to see you participate in international events with your form back. Do you think you have already gained your form in this game and the dominance will continue now? Yes I have been on and off from the game but tbh, I had different plans in my mind but circumstances forced me to come back and play the game, now I am willing to spend as much time as I can to win !!! Anything you’d like to say to our readers and the CS:GO community in general? Ritesh did raise a valid point and I would like to unbrief it further to the everyday growing community in India. 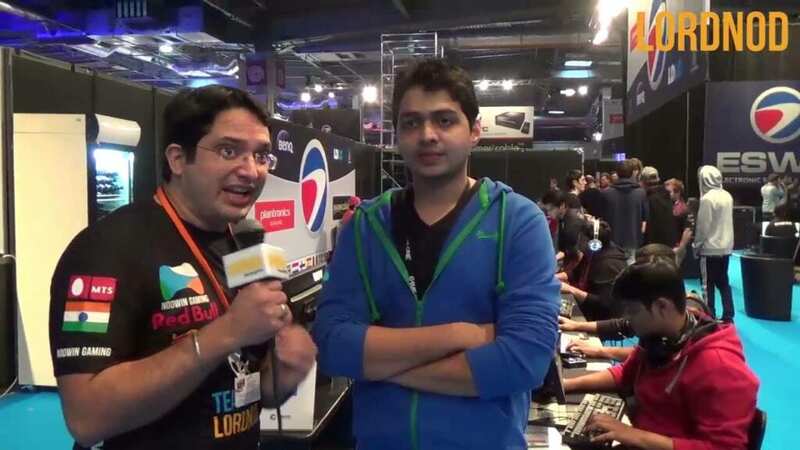 Gaming and eSports in India are not yet at a point which can offer you a secured future. By means of gaming, you can’t surrender your regularities and spend your time whole day sitting on a comp and shooting enemies. 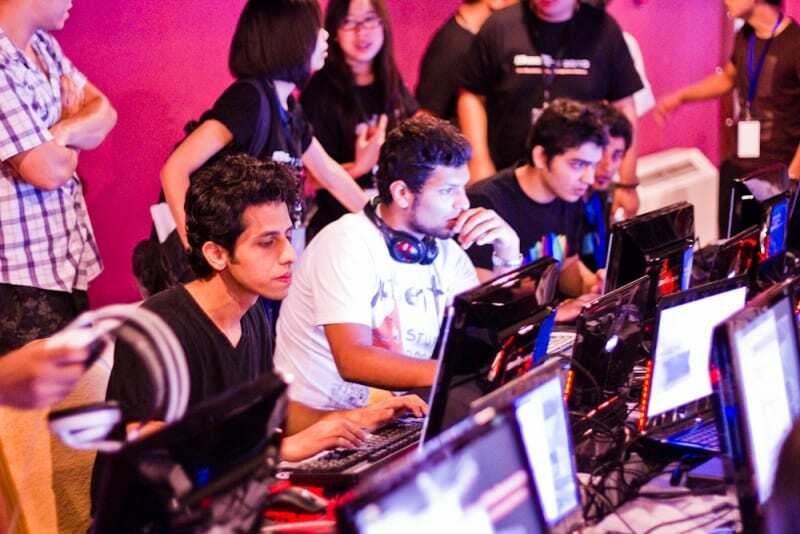 Even though you become a professional player, there is yet not much scope in India for e-gaming. Keep your life balanced between hobbies and career. You can read our interviews and biographies of professional gamers from our diaries, Life of Professionals available here.